Automobile accidents can lead to a wide array of injuries, especially in the head and neck areas. Some of these injuries can be felt and diagnosed in a short time frame following the accident while others may not surface for weeks after the auto accident has occurred. While whiplash is the neck injury most commonly associated with automobile accidents, thoracic outlet syndrome is also a prevalent neck injury that may occur during an auto accident. Thoracic outlet syndrome is felt by the patient as tingling, numbness, pain, or decreased circulation in the shoulders, arms, or hands. These symptoms are fairly general when dealing with neck injuries and therefore the condition is often misdiagnosed and as a result not properly treated. Additionally, because the neck is so complex, it can be difficult to pinpoint the exact source of the patient’s pain. In the case of thoracic outlet syndrome, a bottleneck effect is formed in an important group of nerves and blood vessels that run from the head to the arms. This occurs when the injury to the neck, as the result of the accident, causes inflammation of the muscles which in turn compresses the nerves and causes the numbness and pain in the shoulders, arms, and hands. The reason this particular type of injury occurs is due to the narrowness of the space where these nerves are located. The nerves run down the back of the neck and then down into the triceps, an area of the body which is tightly packed. 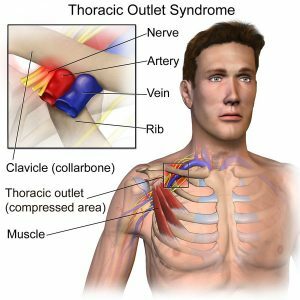 Someone who is suffering from the symptoms associated with thoracic outlet syndrome may likely attribute the symptoms to another condition due to the commonality of such symptoms. However, a patient suffering from these symptoms should visit a chiropractor to have the area examined so the injury can be properly diagnosed. 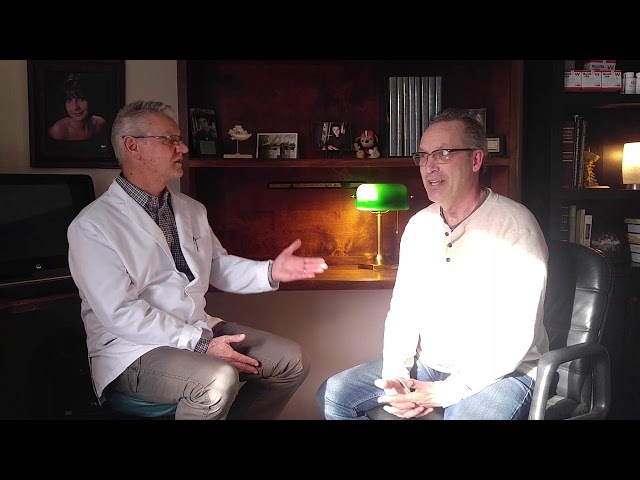 Chiropractors’ expertise of the neck and spine give them the ability to properly identify the root of the pain and develop a personalized treatment plan to help the patient reclaim their health. If you or someone you know is suffering from pain or numbness in the shoulders, arms, or hands following an auto accident, give Advanced Chiropractic & Rehab a call today at (330) 726-7404 to schedule a free consultation to see how we can help. We have been servicing the Youngstown and Mahoning Valley area since 2001 with convenient locations in Boardman, Hubbard, and Kinsman. 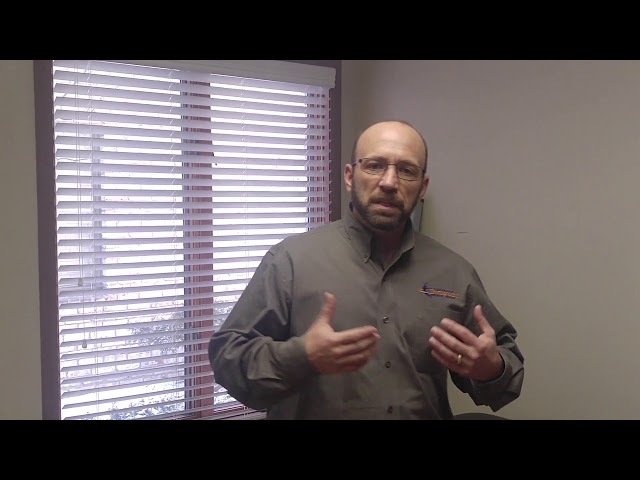 At Advanced Chiropractic & Rehab, we are a multi-disciplinary rehabilitation group that treats work comp injuries, whiplash, sports injuries and specializes in much more than just low back pain.